Who couldn’t use an extra terabyte... or four? 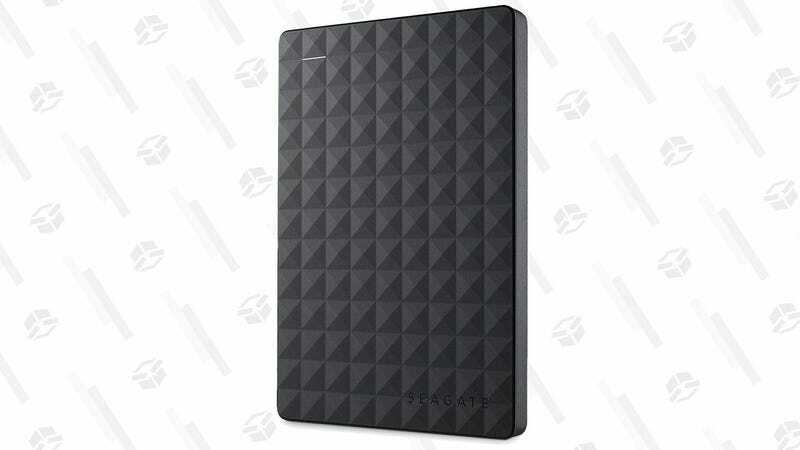 This Seagate Expansion drive doesn’t require an extra power cord, and is down to an all-time low $84 on Amazon. Plug it into your PS4, plug it into your Xbox, or your computer. 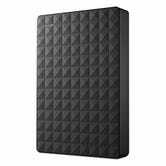 Wherever you need additional storage, you’ll be glad you invested in this external drive.